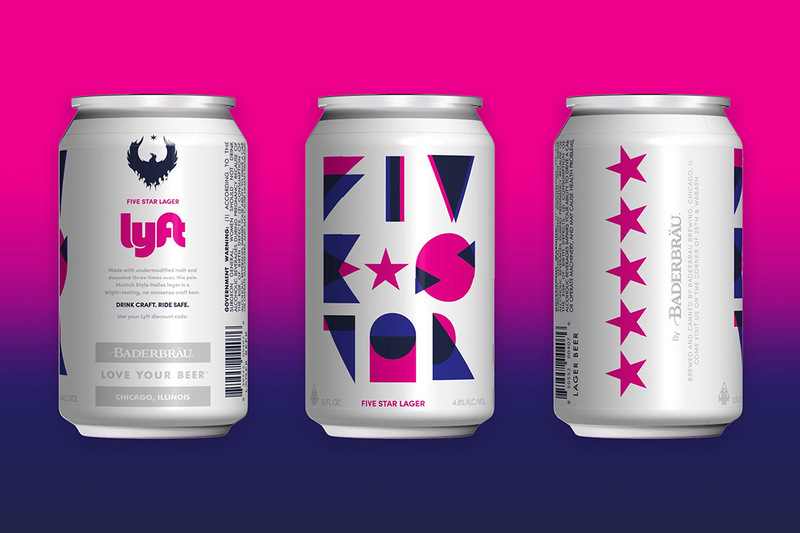 A colorful new outdoor campaign by Lyft encourages New Yorkers to take a "staycation" via a cab ride, instead of jetting off somewhere else for the summer. 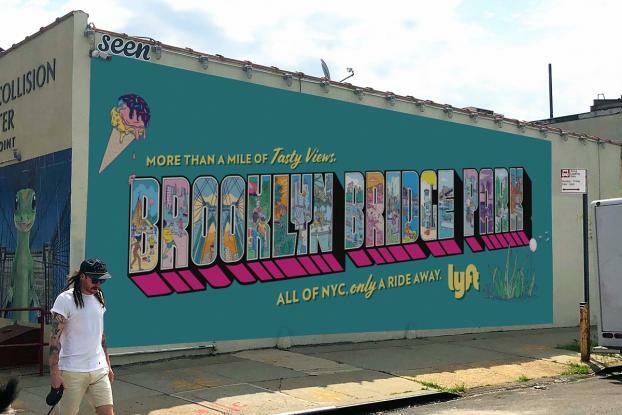 Billboards promote summer destinations within the five boroughs of NYC. Agency Wieden & Kennedy New York commissioned artists Steven Harrington, Mike Perry and Andrew Rae to create artwork to help illustrate the personality and unique details of six different NYC destinations: The High Line, Museum Mile, Rockaway Beach, Industry City, Fort Tryon, and Brooklyn Bridge Park. 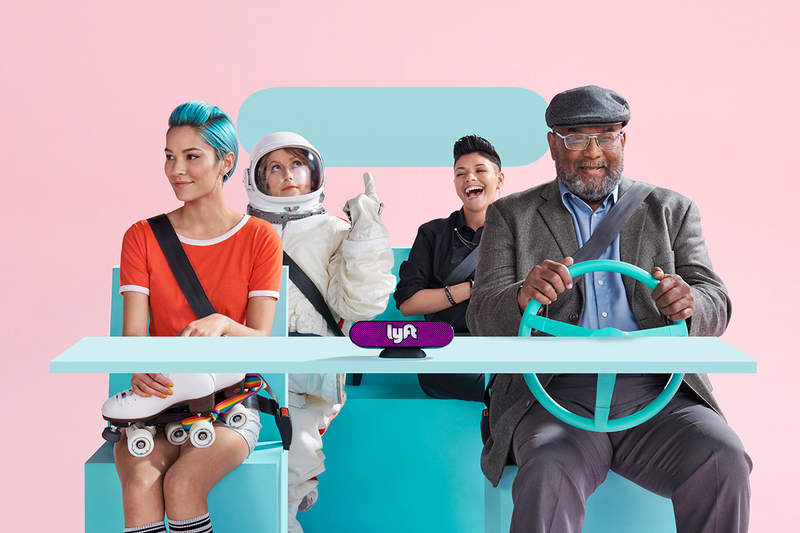 The artwork uses creative reminiscent of vintage "Greetings From" postcards, with the idea being that these seemingly far-off destinations are actually only a Lyft ride away.